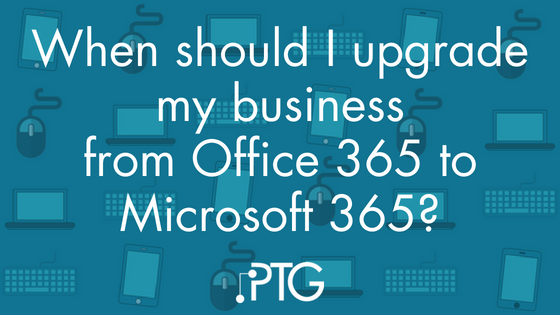 If you are already using Office 365, moving to Microsoft 365 is typically a logical jump as your company matures. 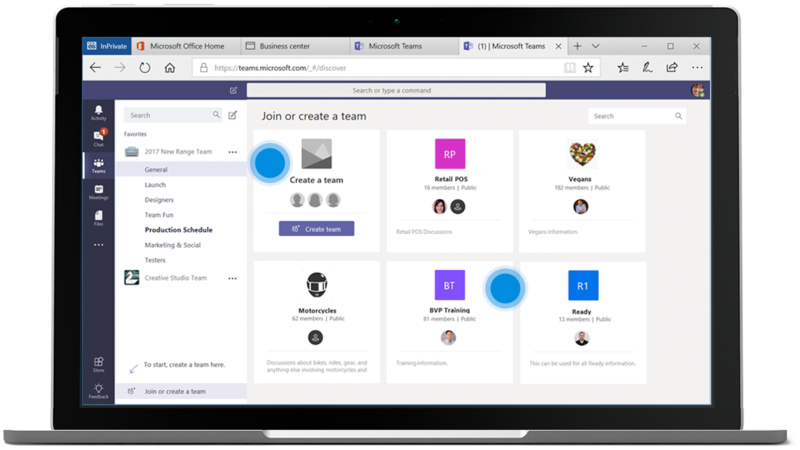 Microsoft 365 includes parts or all of Office 365, Enterprise Mobility + Security, and Windows 10 (exactly what you get varies by plan), managed in one portal. 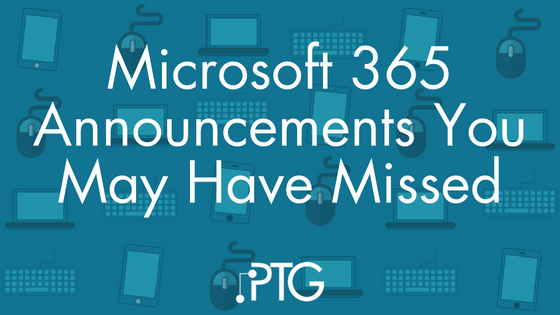 In recent weeks, including at last week’s Build conference, Microsoft announced some pretty significant new features for Microsoft 365, making the platform more secure and giving users a more seamless experience across all devices. 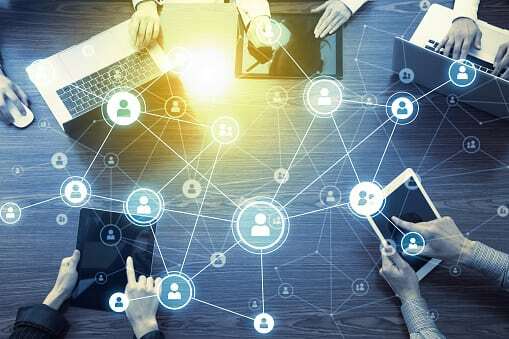 Microsoft recently introduced Microsoft 365 – a suite of tools including Windows 10, Office 365 and Enterprise Mobility + Security (EMS) under one license. 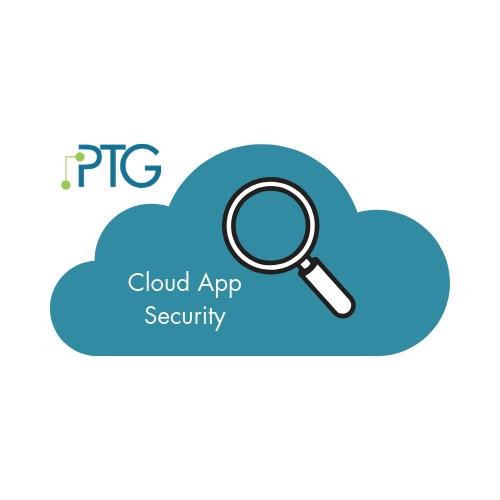 It’s an excellent solution for businesses looking to simplify their technology management while keeping their business secure. But like everything else, it has its pros and cons and won’t be the right solution for every business. 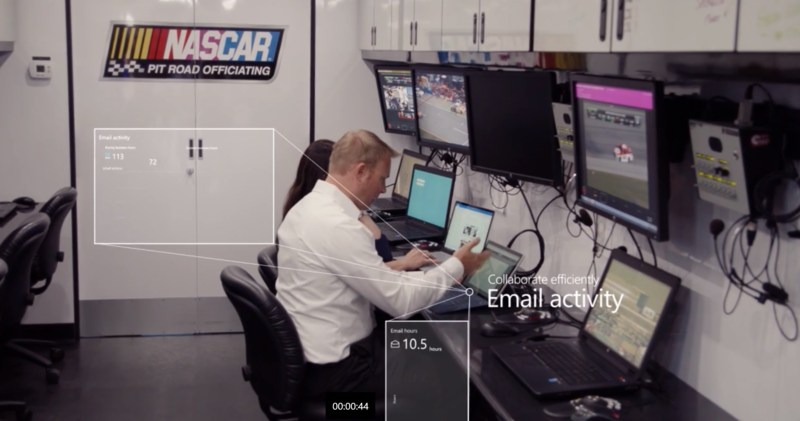 Microsoft recently introduced a new product called Microsoft 365, centered around making business more productive and more secure. 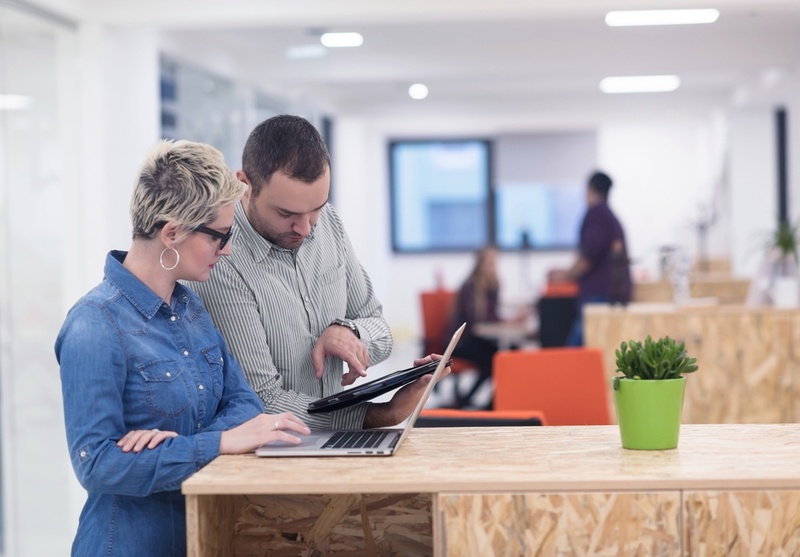 While it’s not going to be for every business, it’s a natural fit for many businesses – especially if you’re already using (or looking to move to) Office 365 or Windows 10.